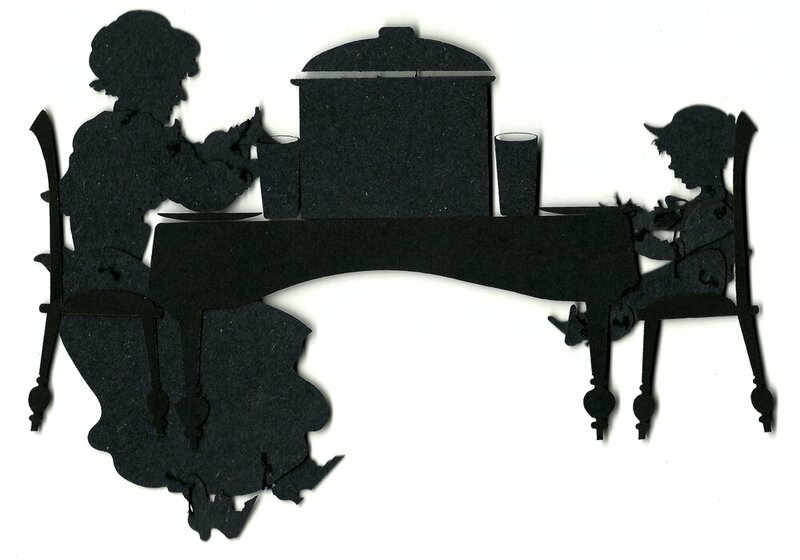 This animation was inspired by Charlotte “Lotte” Reiniger’s work with silhouette animation. Her animation of the fairy tale Hansel and Gretel sparked my idea. “Memories” is based on many visits to my grandmother. I modeled (with photo reference) the characters’ silhouettes, and stylized the trees, the house and the appliances in Rhinoceros 3D. 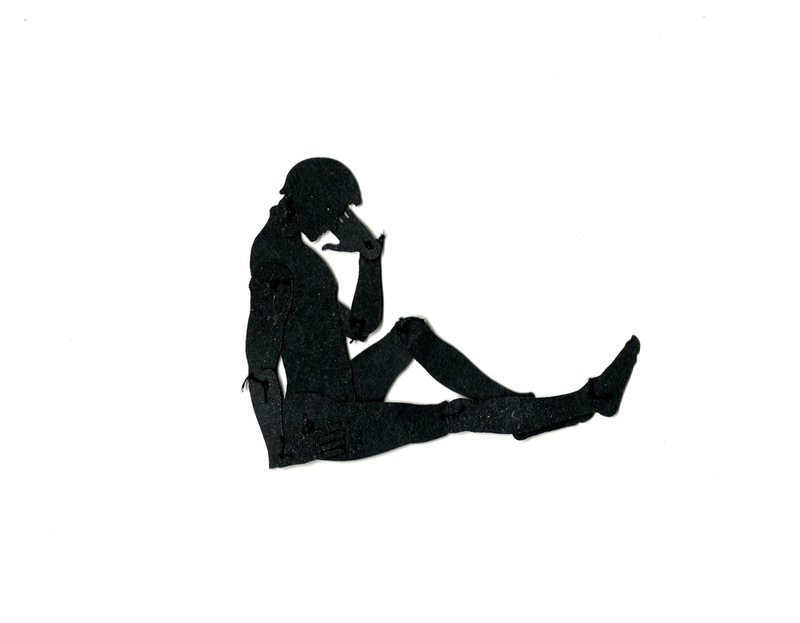 The characters and the set were laser cut. The moveable joint connections were made with thread and I used a light table to illuminate the frames. Copyright © 2015 - 2019, Nicholas A. Sadnytzky. All rights reserved.